When SlideOnline was created, the purpose of our web app was to provide the best place to upload PowerPoint presentations online. After a lot of tedious work and careful planning we were able to bring about a service that now offers people an easy mechanism for uploading PowerPoint and PDF files to automatically convert them as shareable, online presentations. But what if you wish to create offline presentations using animations? Presenter Media is a website that offers animated PowerPoint templates and clipart to help you create amazing presentations with minimum effort. One of the hallmarks of Presenter Media is their animated PowerPoint templates which can be edited out with minimum effort. 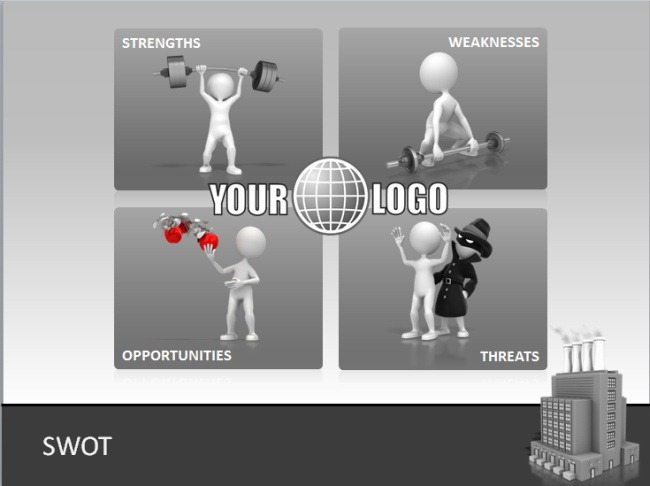 These templates come with readymade, editable slides which can be used for creating presentations in just a few minutes. You can search for animated templates by category and also search and download appropriate Video Backgrounds and Clipart for PowerPoint presentations. Presenter media templates despite being animated are highly customizable and you can change the color, size and overall look of various elements within these templates, (including the animated elements). Other than PowerPoint, Presenter media also provides customizable templates for Keynote. 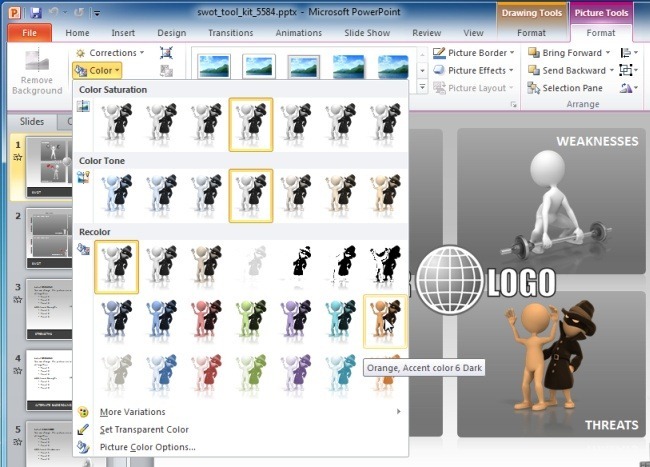 The PowerPoint templates are compatible with all recent and even older versions of Microsoft PowerPoint and works on both Windows and Mac computers. 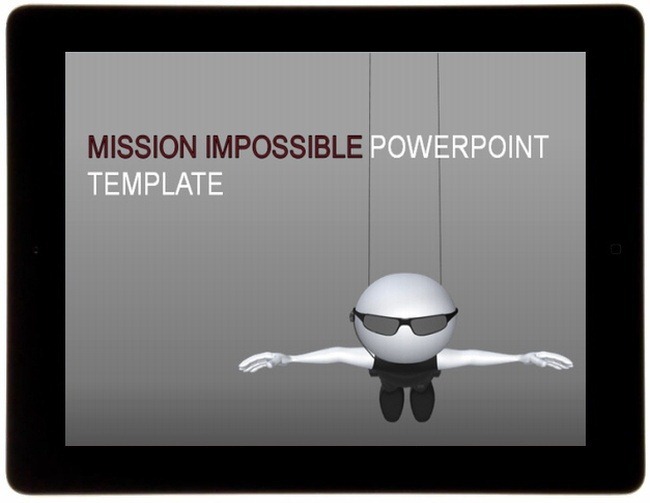 Moreover, you can also download many of the available templates for Keynote to create presentations on Mac and iPad. The below video shows a walkthrough of the Timeline Toolkit (Template) at Presenter Media. This video shows the various customizable slides to show you how you can create animated PowerPoint presentations using Presenter media templates. Suffice to say, Presenter Media is one service which we fully recommend our users to try out. While you can always upload and share presentations online using our service, we strongly recommend the use of Presenter media’s awesome animated templates, video backgrounds and clipart for creating presentations with a touch of class. You can download animated presentation templates and related content by signing up for a subscription at Presenter Media.